In the days before the Internet, advertising involved physical media such as television, newspapers, publicity campaigns and even the occasional billboard. We can think of a domain name as the digital equivalent of a billboard. Of what use is a billboard if it is placed in the middle of a forest? In the same respect, low-quality and generic domain names will hardly attract the attention that is required for your business to succeed. Unfortunately, this can be a slightly complicated process for those who are new to the industry. What variables should you take into account when deciding upon a domain name and why does technology now play a critical role? 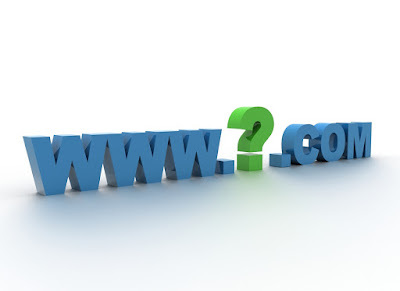 The "wow" factor simply refers to how memorable the domain name will be. This can often be accomplished by using the title of your firm. However, there are times when a name may already be taken. This is why it is a good idea to have few backup alternatives in mind. A catchy domain name will go a long way towards driving inbound traffic to your site. Extensions can range from .com and .biz to more specified elements such as .computer or .boutique. These custom-made extensions will allow your site to stand out from its competitors and they also help within the Google ranking system. You may be penalised if your domain name is not relevant to the services that you are providing. Not only will you suffer in terms of rankings, but your customers may become confused. Always choose a title that represents your business. Keywords are important from an SEO perspective, so try to include the most relevant ones within the domain name. Names which correlate with keywords will be more visible to potential clients; an obvious benefit from a sales point of view. If all of this sounds slightly confusing, you will be happy to know that a proprietary domain checker is now at your immediate disposal. Why Use an Automated Program? 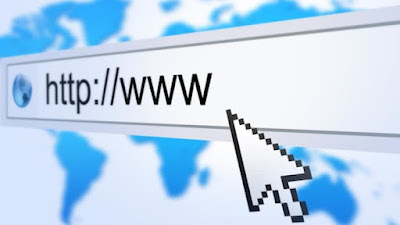 Manually checking the availability of domain names can be a time-consuming process and there are always chances that you will miss a specific address. In order to avoid such complications, Shopify has created a program that allows you to perform detailed searches in a matter of seconds. You are also provided with well over 50 extensions; important for a taste of originality. Once the proper name has been found, it can be activated in no time at all. No longer will you be concerned that your virtual "billboard" is hidden within the anonymous digital forest. With this streamlined technology, finding the most appropriate domain name is much easier than you think. Give it a try and turn your dreams into a reality.